Phytomer's NIGHT RECHARGE Youth Enhancing Cream uses two ultra effective ingredients for recharging the skin in youthfulness. Through detoxifying and revitalizing, the rested skin is visibly younger on awakening. 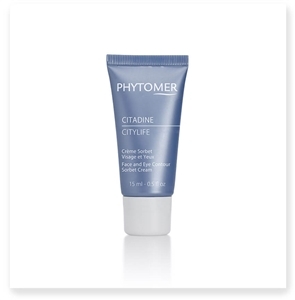 2-in-1 face and eye cream protects and repairs skin from damage caused by urban pollution. 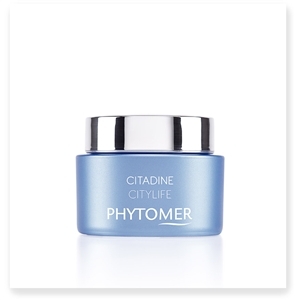 Formulated in a refreshing sorbet texture and suitable for the eye contour, CITYLIFE re-oxygenates tired skin thanks to a powerful cocktail of marine ingredients.